Save BHD 4.80 (30%) – Earn 11 Shukrans What is Shukran? Shukran is the Landmark Group’s award-winning loyalty programme in the Middle East, which allows you to earn Shukrans when you shop any of our brands. 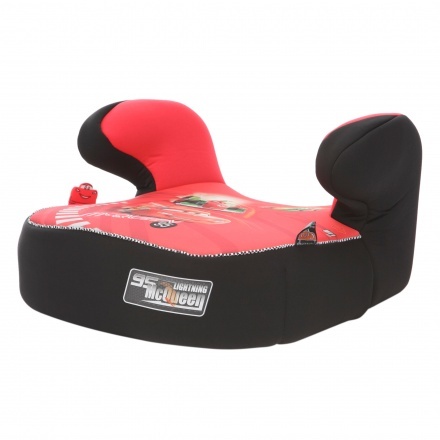 Your little one is sure to be comfortable and sit protected on this car booster seat. 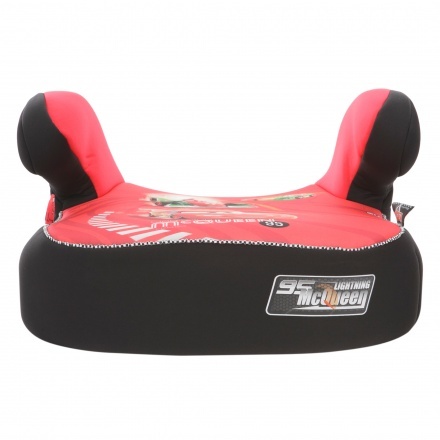 Featuring a durable material, this seat can be fixed easily and sports a print of Cars.